In the world of search engine optimization or SEO long tail keywords is the talk of the day. It is known that the long tail phrases which you discover are can be valuable to your business and can return a high amount of traffic on your websites, which what we all want. So read the following tips and tricks to uncover the trick to find the long tailed keyword to maximize your campaign as well as website traffic. 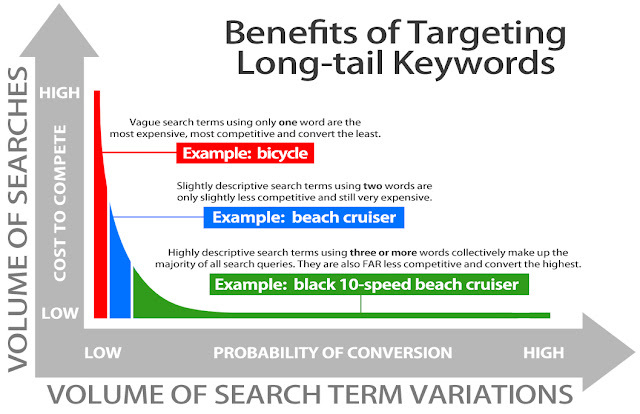 If your business requires acquiring keywords specifically the long-tailed one you should try using the google keyword tool to as a starter but you have to keep in mind that the results provided will be very basic and not specifically include any long tailed keywords as they are not common. You can use tools line SE ranking, Longtail Pro to delve deeper and find those keywords which you were looking for. Besides these there are lot more tools to guide you, one thing to keep in mind there is no harm in using the same keyword with some alteration which will maximize your SEO results. 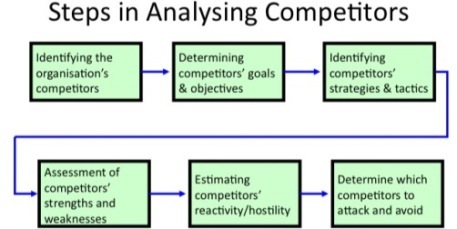 Try integrating this keyword more and more in your content and you will be surprised with the results. People tend to search and ask their queries on the web and analyzing people’s data can give you a great insight into what they were looking for. 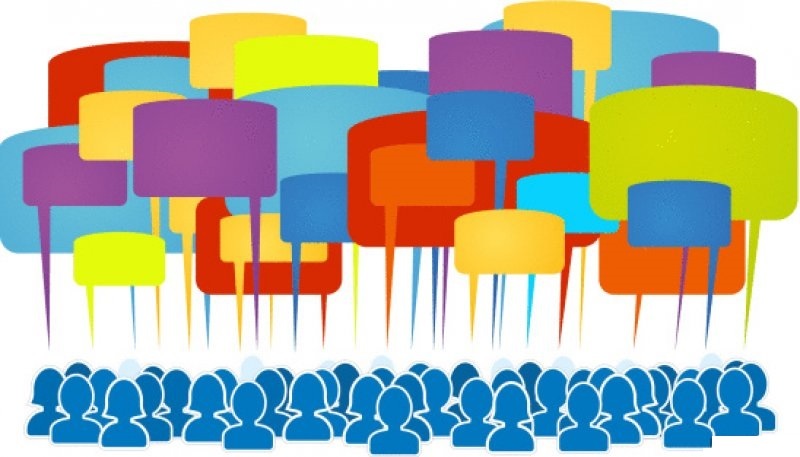 The best source for long tail keywords are comment sections, forums, question & answer websites etc. many SEO strategists don’t use these sources to the maximum so it is advised that if you own a blog or a forum or a thread where people regularly ask question then voila in this way you can have a steady flow of long tail keywords. 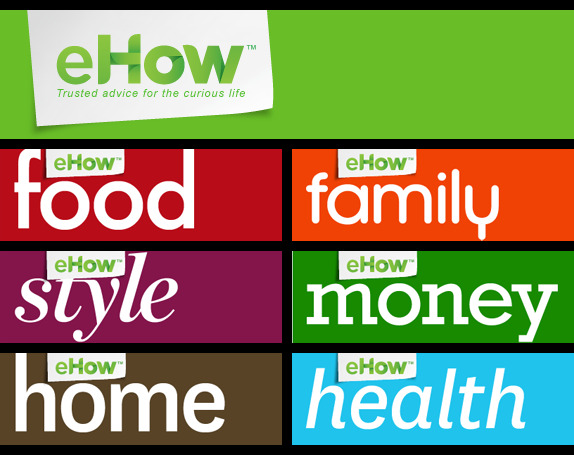 There are many websites that generate a high amount of traffic one of those websites is ehow.com. one simple deduction will tell you that these websites use the long tail keyword that drives traffic on their websites e how is a treasure chest which can really provide you with valuable information for your benefit, websites like ehow.com use powerful codes and algorithm which will help you in getting that longtails word which you yearned for. Everyone knows Wikipedia and how almost every information can be found on Wikipedia, also Wikipedia is the most optimized website on the internet so one can learn a lot from wiki and the techniques applied by them. 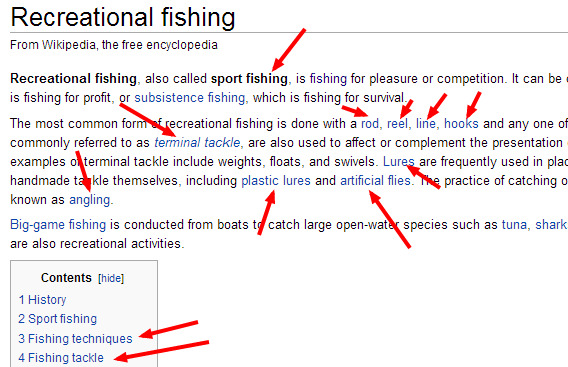 Wiki has a lot of sources which are translated into long tails keywords for e=instance look up an article and you will find several subheadings and hyperlinks of long-tailed keywords. Alternatively, you can also find pages using basic keywords in order to find long-tailed keywords or variation if the primary keywords.